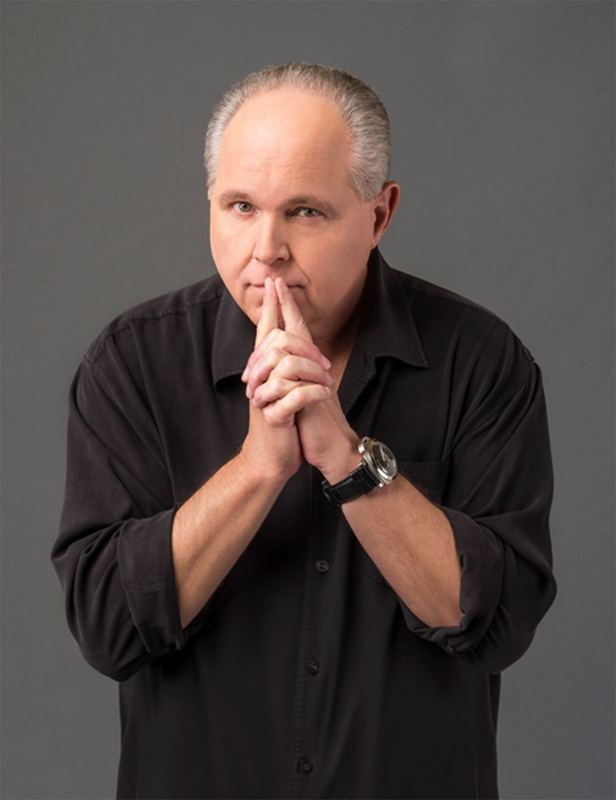 Rush Limbaugh is a way of life for over twelve million avid and devoted listeners. For three hours every day this comic conservative of the airwaves with "talent on loan from God" entertains, provokes and persuades friend sand enemies alike in a no-holds-barred show that is one of the biggest draws in radio history. Using personal anecdotes, Limbaugh now reveals the major influences on his life and views, and blasts off on all the leading issues of our day. Nothing escapes his acerbic wit and huggable charm as he proves why he is on the cutting edge of societal evolution and the epitome of morality and virtue. Here he holds forth on such subjects as: Anita Hill, The Homeless Fraud, The Media, and many others. 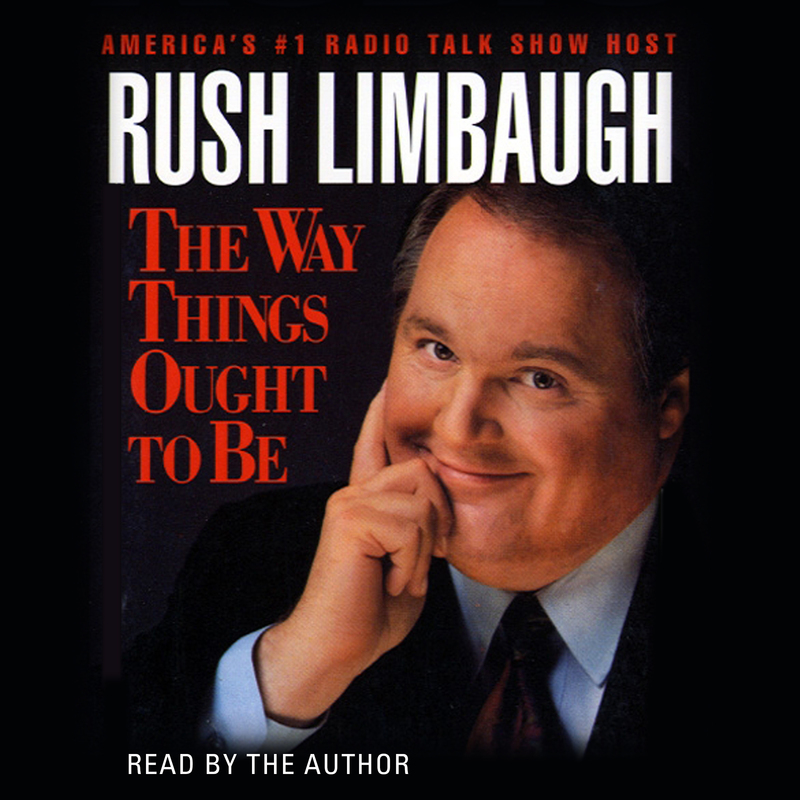 Tackling the hottest topics of the times from Feminazis to Environmentalist Wackos, Rush Limbaugh is at his satirical best---the provocative conservative and the showman who is "documented to be almost always right 97.9% of the time" about The Way Things Ought To Be.